For years YOGAMOTIF's founder, Alecia Dawn Young, had a fun idea to put paint on a yoga mat. In late 2017, this idea came to life after designing, making, and filing a provisional patent for the YOGAMOTIF mat. She created the flagship class Yoga Paint Party, a space to celebrate the human body while creating a mess-free painting of each person's unique yoga experience. Why yoga painting? Our hope is to curate a playful space to celebrate the human body through yoga. We recognize that some people are simply intimidated by the practice. With this in mind, we welcome all body types and create a fun environment - steeped in art-making and yoga- so guests might begin or deepen their practice. Are all classes Yoga Paint Parties? Nope, but they each celebrate every body in the room. Alecia is the owner and operator of YOGAMOTIF, a healing arts yoga studio specializing in make & take wellness. Her first love, however, was creating art, and her Bachelor of Fine Arts from Alfred University is evidence of that. While there, she also received a New York state teaching certification in studio arts. After teaching in community non-profit and public education for five years, Alecia obtained a Master of Arts Management from the H. John Heinz III College at Carnegie Mellon University. 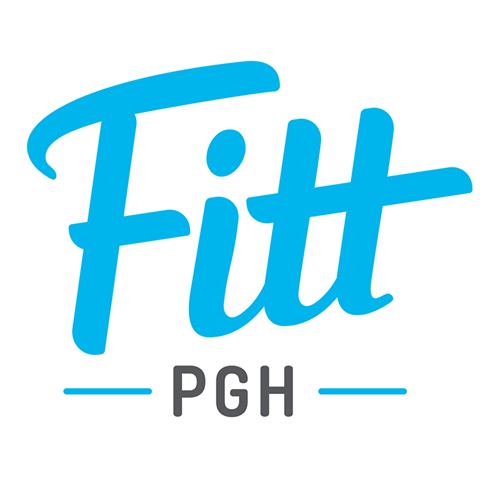 She went on to manage and consult nonprofit operations for start-up and established businesses in Pittsburgh and around the country. After gaining an appreciation for self-healing and mindful living, she pursued a 200-hour, anti-racism, yoga teacher certification through Yoga Roots on Location; equipping her to create spaces of trauma-informed healing and self-love through yoga. 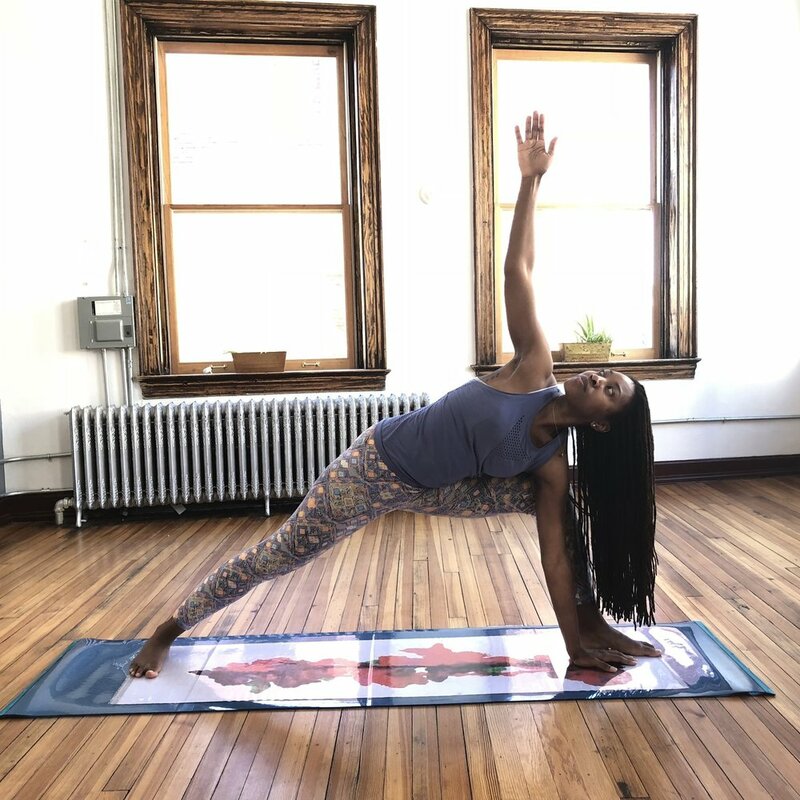 Alecia combined her love of art-making and yoga when she founded YOGAMOTIF and can be found facilitating trauma-informed yoga in and around the Pittsburgh area. "It’s time to let your hair down and show the world (and yourself) how beautiful you are on canvas." Email Alecia Dawn at alecia@yogamotif.com for more information.